It’s been announced that The Wombles will make their small screen return in 2015, on Channel 5. The 52-episode series, which is being created by Dramatico Animation Ltd using computer-generated imagery (CGI), will air as part of childrens’ strand, Milkshake. 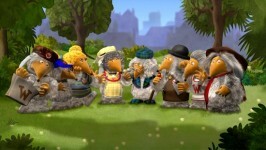 Watch an old episode of The Wombles below. Jordan is the Editor-in-Chief at imediamonkey®. He set up the website in August 2009 and has been at the helm ever since. 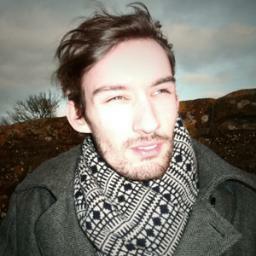 Jordan is also one of the two Company Directors at imediamonkey® ltd - the parent company of imediamonkey®. Which next generaton console are you most likely to pre-order? Copyright © 2009-2013 imediamonkey® ltd. All Rights Reserved. "imediamonkey" is the registered trade mark of imediamonkey® ltd.